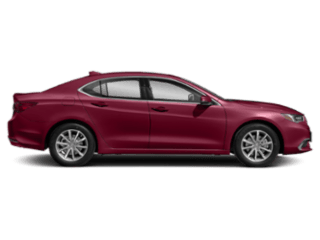 Every vehicle must pass stringent measures before it can become a Certified Pre-Owned Acura for sale. 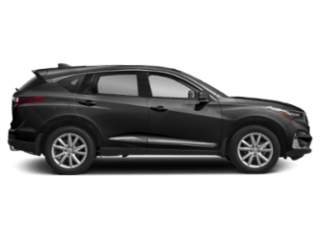 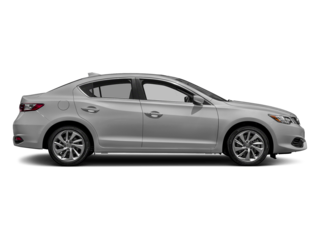 Only well-maintained, late-model Acura vehicles are considered, and each one must pass a comprehensive 182-point inspection and a Vehicle History Report review. 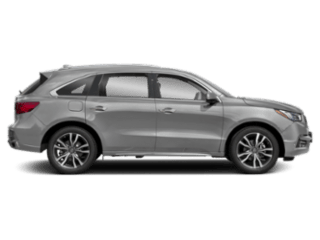 Virtually every mechanical system-from the engine to the door locks-is checked and serviced to meet precise specifications, and a thorough appearance inspection scrutinizes fit and finish-inside and out-to ensure that every vehicle upholds the luxury and sophistication of the Acura name. 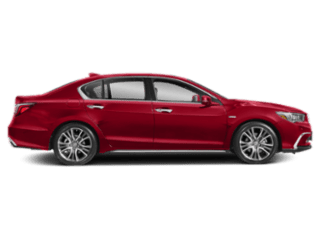 The Acura Dealership technicians also inspect all placements of the Vehicle Identification Number to ensure that the VIN plates match. 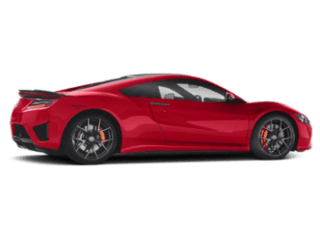 In addition, the VIN is researched for open service campaigns.